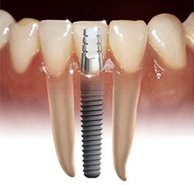 Bergen Smile Confidence is a full service dental practice providing dental implant services. 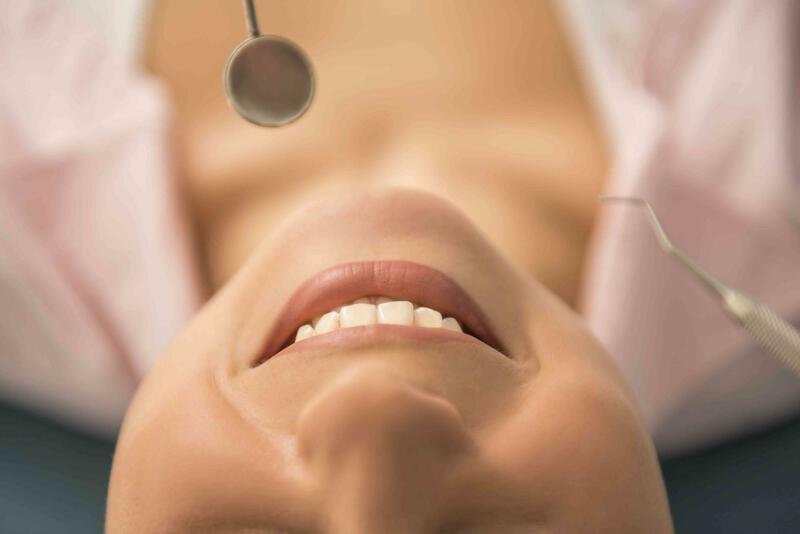 Whether your missing tooth is the result of periodontitis, tooth decay or an injury, Dr. Korinis can help restore your smile with a beautiful new dental implant that looks and functions just like a real tooth. Zirconia is also available. These materials are fully biocompatible because they consist mainly of minerals which are also found in natural bone tissue. This means that they are the closest materials available to natural bone. As with all our dental services, you'll be treated with the nurturing care and professionalism that embodies Dr. Andrew C. Korinis, D.D.S. 's practice. We'll make sure that you're kept comfortable and informed throughout the implant process and will always be available to address any questions or concerns.